Xerox, the printer and photocopier manufacturer, announced during its 2019 Investor Day that it has acquired Vader Systems. Vader System is a New-York based metal additive manufacturingcompany. This acquisition should enable Xerox to offer low-cost metal additive manufacturing with more metals. More specifically, they announced a three-year roadmap to expand their services with five strategic goals. Xerox is finally stepping into 2019 with a multifaceted approach to next-generation technologies. As of now, the company was focused on the digital manufacturing aspect of 3D printing and not prototyping. Their aim is to focus on lower-cost processes for both plastic and metal 3D printing. They are targeting a fast growing and innovative market. Indeed, the acquisition of Vader Systems is a first step in that direction. Vader Systems developed a very unique metal 3D printing process. Their process uses standard welding wire which keeps costs relatively lower compared to specialised metal powders used by many competitors. It’s Vader’s processes that powers Xerox’s plans to offer cheaper metal additive manufacturing. 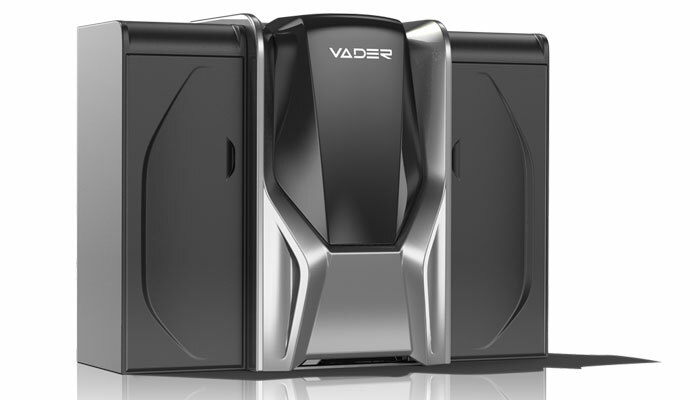 For more information, Vader Systems was founded in 2013 and developed the first commercial liquid metal 3D printer with its patented Magnet-o-Jet Technology, which can be used in high-volume metal manufacturing. They offer the Vader Polaris liquid metal AM system, the Magnet-o-Jet Subsystem for hybrid manufacturing equipment integration and the Ares Microsphere Production System for the production of spherical metal powders.